These scrumptious baked crackers contain organic wheat and rice flours with real organic cheese, to give your toddler over a year old a flavoursome, healthy snack. These tasty, crackers have no added salt, artificial flavours or colours, and no hydrogenated fats, so you can be sure that you are giving your little one nothing but vegetarian goodness. They are yummy on their own or delicious with a dip and are ideal for that quick finger-food snack when our and about. Contains wheat, milk and barley. May contain nut. 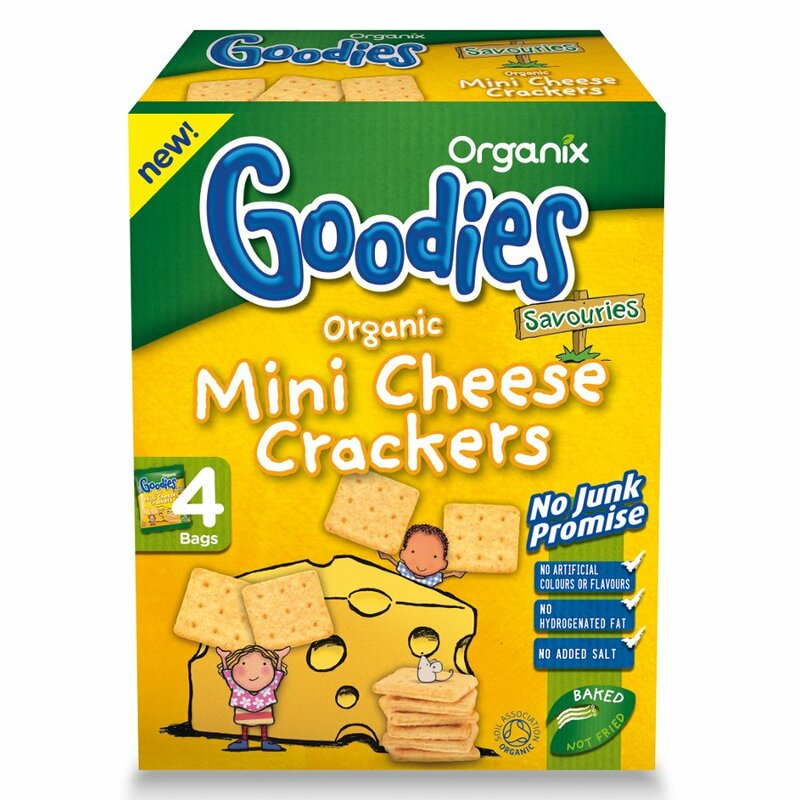 The Organix Mini Cheese Crackers - 20g product ethics are indicated below. To learn more about these product ethics and to see related products, follow the links below. 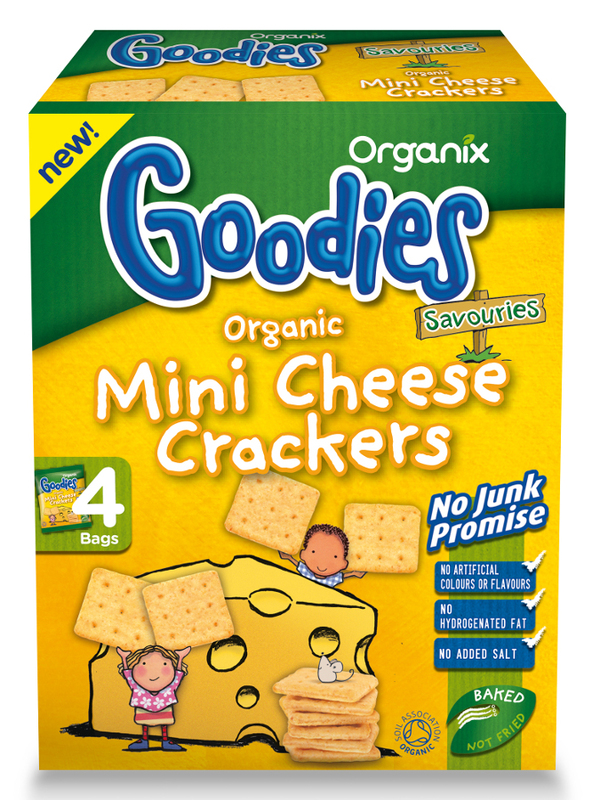 There are currently no questions to display about Organix Mini Cheese Crackers - 20g.